The Kilikanoon Story Winemaker Kevin Mitchell purchased the Kilikanoon property in the heart of South Australia’s picturesque Clare Valley in 1997 with a vision of creating his own brand. 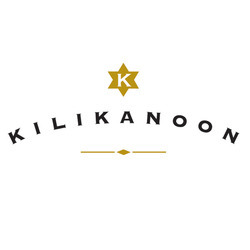 The first Kilikanoon branded wines were from the 1997 vintage and released in 1998. The wines were Shiraz (soon to become the Oracle, Mort’s Block Riesling, Prodigal Grenache and Cabernet Sauvignon, with all the grapes coming from the 2 vineyards owned by Kevin and his father Mort.